Handa-kun follows the awkward yet comedic high school life of Handa Sei. Handa believes that he is hated by everyone in school. Little does he know that he’s actually quite popular! Everyone acknowledges Handa’s talent in calligraphy, and most admire him for being good-looking, cool, and serene. But Handa-kun himself begs to differ! Because of his social awkwardness, he thinks that everyone is out to get him—this is why he has always been friendless and unapproachable. His whole life is a big misunderstanding! Follow Handa’s school life as his uniquely weird personality drives him into a hurricane of fun and chaos! 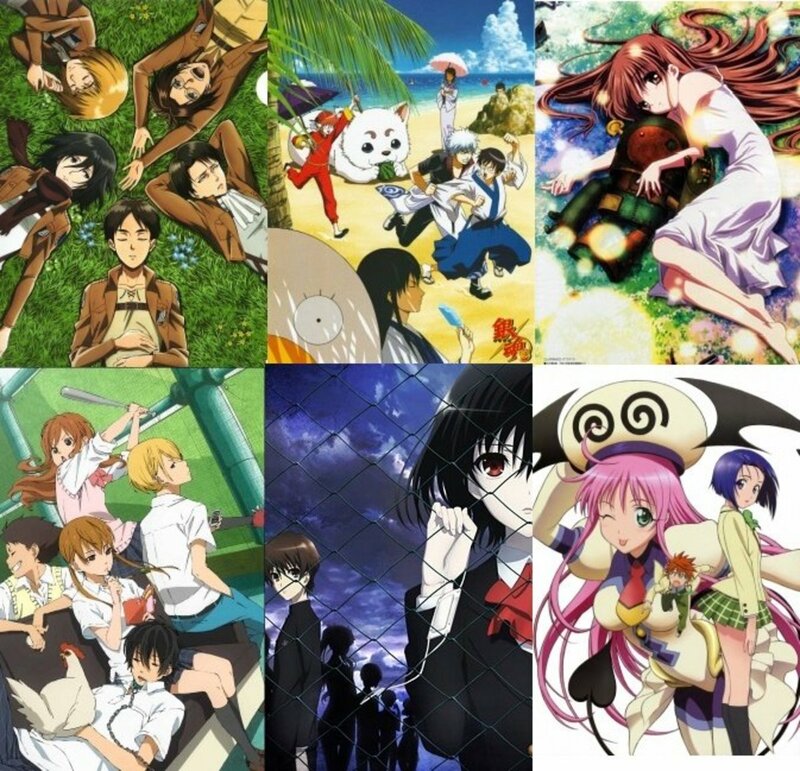 I know you want something more to laugh about, so if you enjoyed Handa-kun, here are some similar anime. Watch them all and smile all you want! 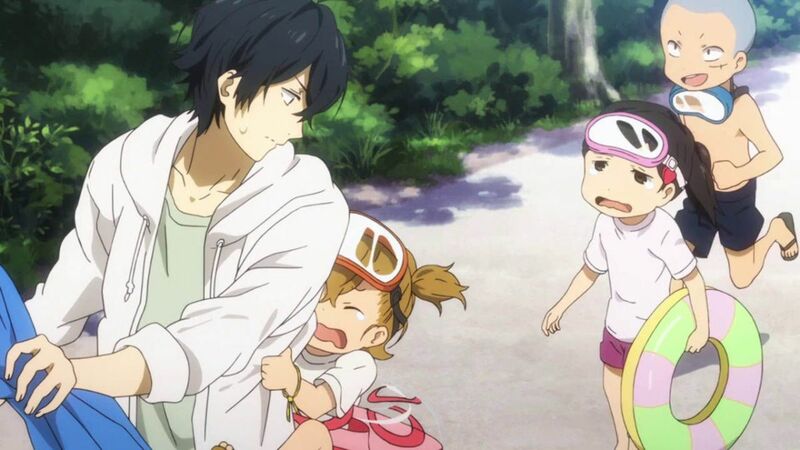 Handa-kun was based on Barakamon. The difference? While Handa-kun focuses on Handa Sei's awkward yet comedic high school life, Barakamon concentrates on Handa’s still awkward yet refreshing new life in the countryside. After inadvertently losing his temper at a calligraphy exhibit, Handa was sent to the countryside to cool-off. His exile was both a punishment for him and an opportunity for self-reflection. Although he's now far from the comfortable embrace of city life, Handa must persist in order to refresh his well-being and find new inspiration. And so, his new life begins to manifest. What seemed to be just an ordinary and boring exile would actually turn out be one of the most defining and memorable events in Handa’s life! 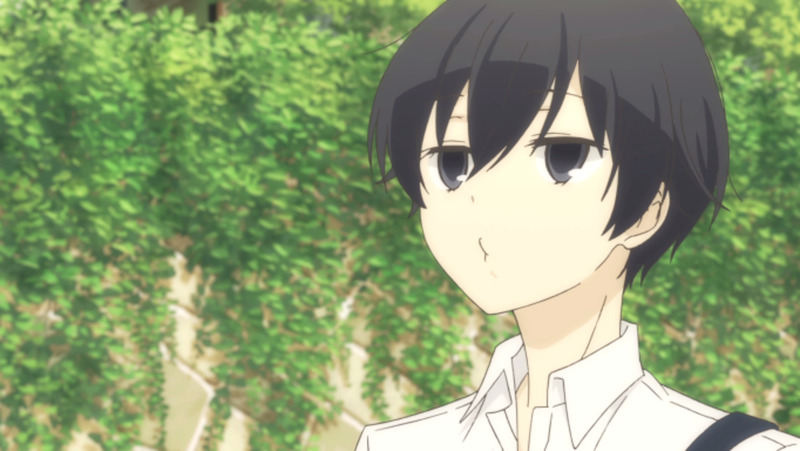 Tanaka-kun is the most listless and lethargic student in school. For some reason, the only thing he wants to do is relax. No matter what the situation is, he just unwittingly falls asleep, without a care in the world! 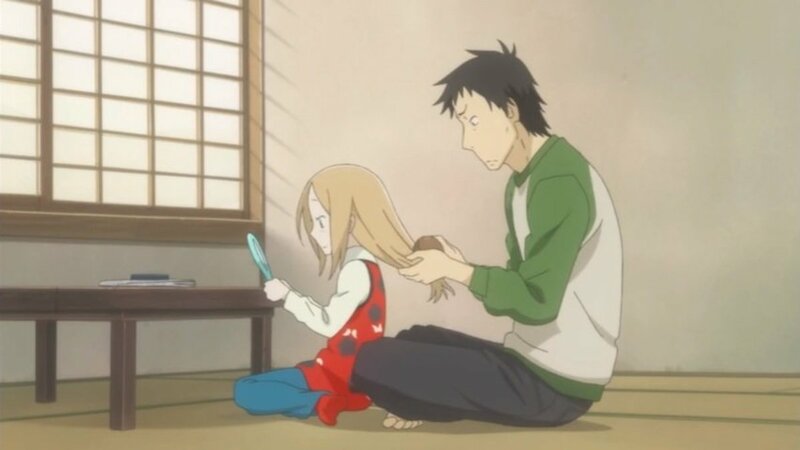 Tanaka-kun has his friends and classmates to look after him and motivate him in life, but even the combined effort of everyone isn’t enough, leading to all the moments where Tanaka-kun ends up in funny, refreshing, and adorable situations. He will always be himself—lethargic, restless, unmotivated, and lazy! From the very first day of school, a certain student blazed the grounds, corridors, and classrooms with his overwhelming coolness. He’s everything that the word “awesome” describes! Who is he? Well, haven’t you heard? He’s Sakamoto! 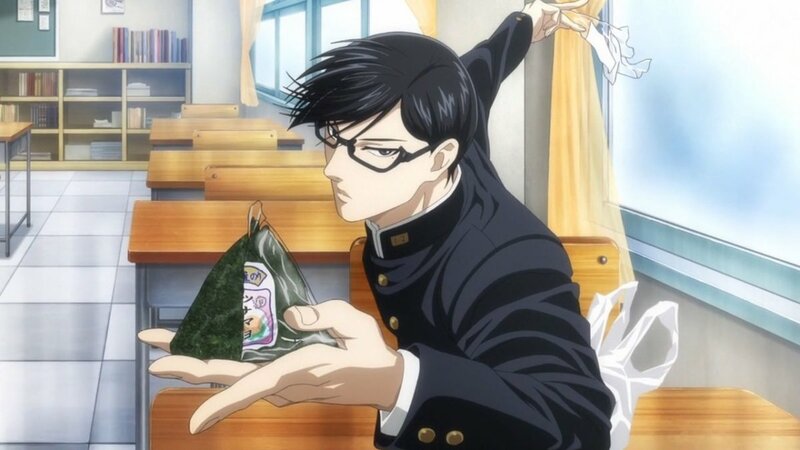 Sakamoto is just so awesome and cool. However, because of this, some students can’t help but admire him or even get jealous. Some have tried to bring him down, but it’s all futile—Sakamoto effortlessly breezes through each challenge or threat, making him look even cooler and more amazing! What do high school boys do? Well, what they do shouldn’t be surprising at all! High school boys naturally do all sorts of weird and funky things. They talk about girls, they play games, they fool around—everything they do is the very essence of being a high school boy. 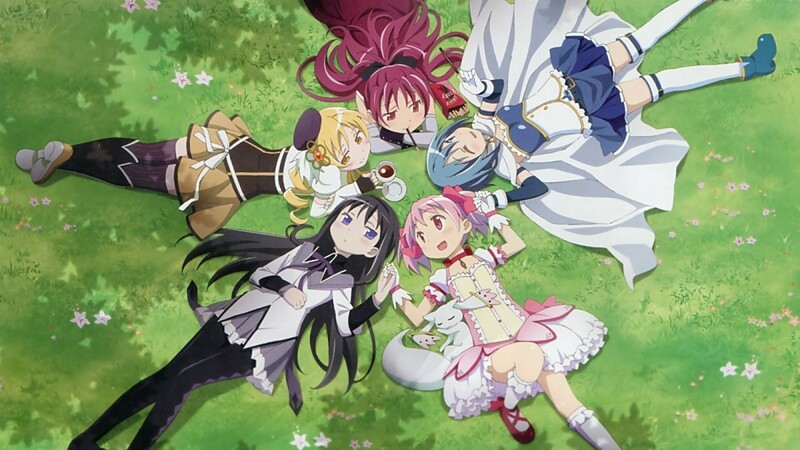 This anime tackles just about all of those in a very comical and hilarious manner. The boys at Sanada North High School are certainly not an exception. As a matter of fact, it’s even crazier because it’s an all-boys school—the more boys the merrier! High school boys can really be funny and amusing, so just follow the students of Sanada North High and laugh at their wacky school lives! Seki-kun is a master of finding something to do when he's bored! 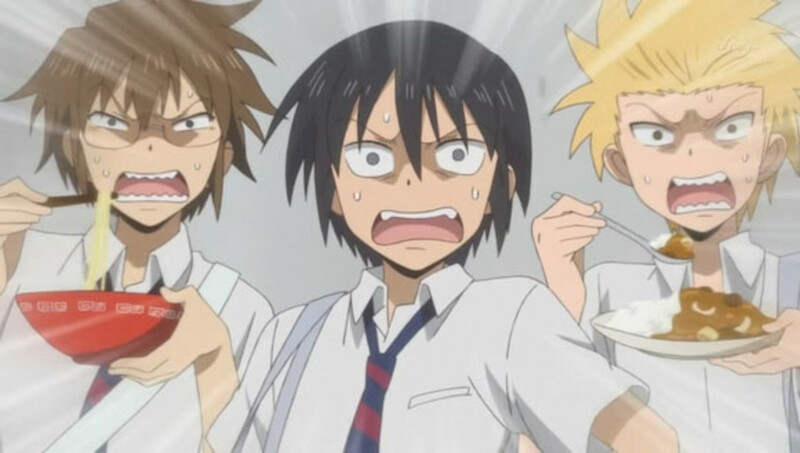 School life may be boring for most students, but that definitely is not the case for Seki-kun! He’s the master of killing time, so boring lectures, sleep-inducing school activities, and uninteresting discussions are no big deal for him and his antics. Much to the chagrin of his seatmate Rumi Yokoi, Seki-kun is pretty annoying! Every time Seki gets into one of his boredom-buster ideas, Rumi can’t help but get distracted. And to make matters worse, Seki-kun never gets caught! It’s always Rumi who gets reprimanded because she’s not paying attention. Will Rumi be ever able to focus on her studies and bust Seki? 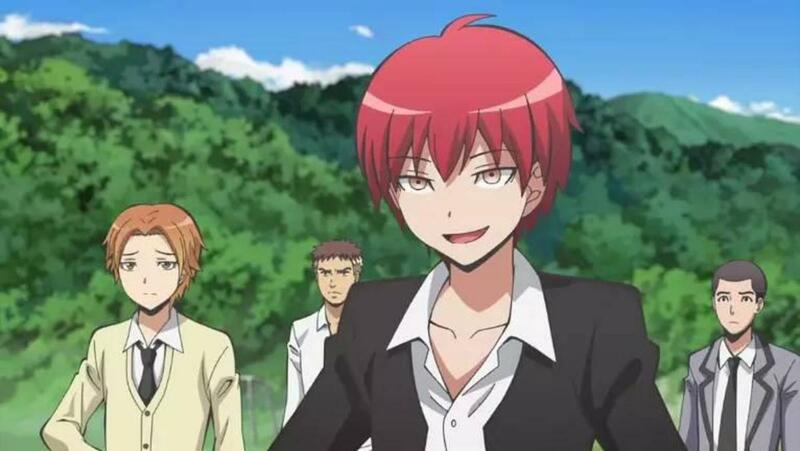 Or will Seki succeed in every boredom-buster antic he pulls off? It’s the feudal period of Japan and the alien race known as the “Amanto” have launched an invasion. As a result, swords have been banned and the samurai have been reduced to nothing more than ordinary people. 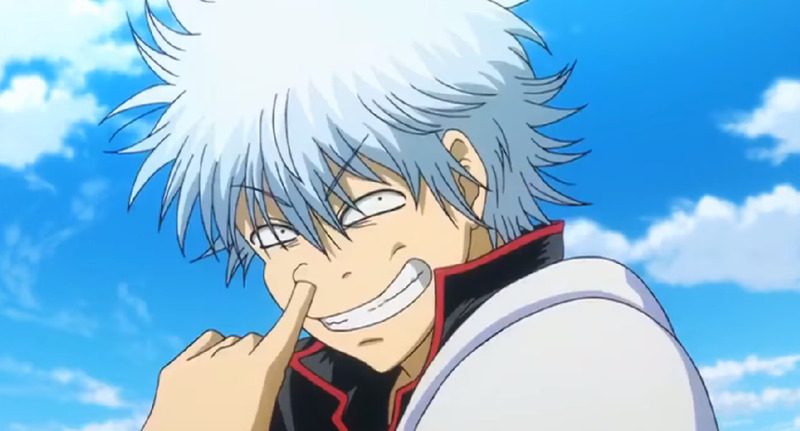 Somewhere out there is a man named Gintoki—a samurai who never lost his passion and heart for the way of the sword. But now, instead of hacking and slashing, he does odd jobs for a living! 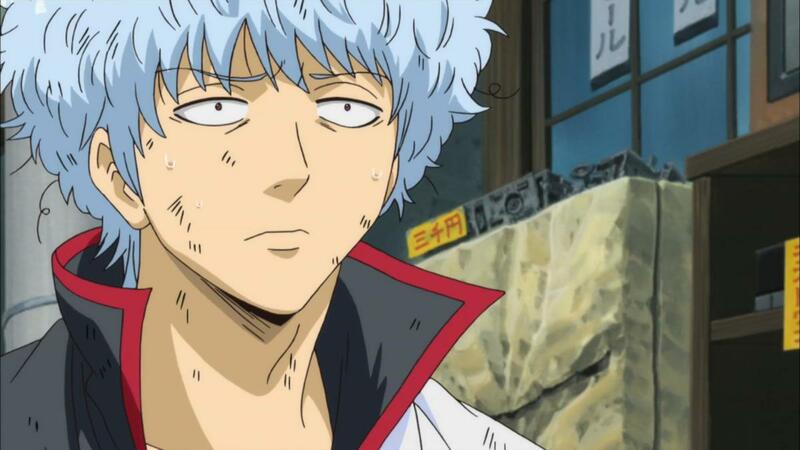 Be it something that involves aliens, police officers, goons, pirates, or ghosts, Gintoki will accept the job with his all of his samurai heart! Kusuo Saiki is a powerful psychic. He has the abilities of telekinesis, telepathy, psychometry, pyrokinesis, and more! 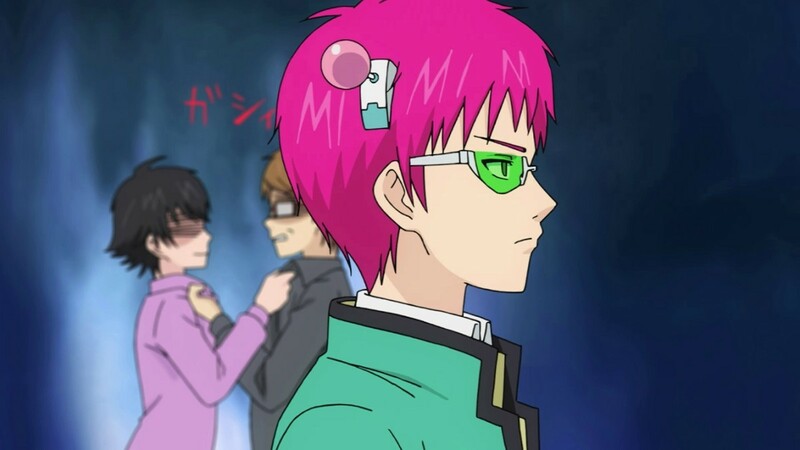 But despite being a peerless psychic, Saiki claims that it isn’t as good as it was made out to be—Saiki finds his psychic skills dragging because he can’t live like everyone else. Saiki tries his best to live an ordinary as simple as it can be. Especially now that he’s already in high school, he wants some peace of mind, away from the noise of the world, away from unnecessary tasks, and away from the nuisance of having psychic powers. Saiki just wants a normal life! A beautiful and almost perfect human by day and a lazy, food-grubbing otaku by night—this is Umaru Doma in a nutshell! During the day, Umaru is so beautiful and intelligent that she is easy to admire. But by night, she dons her hamster hoodie and transforms into a lazy otaku, much to the annoyance of her brother, Taihei Doma. 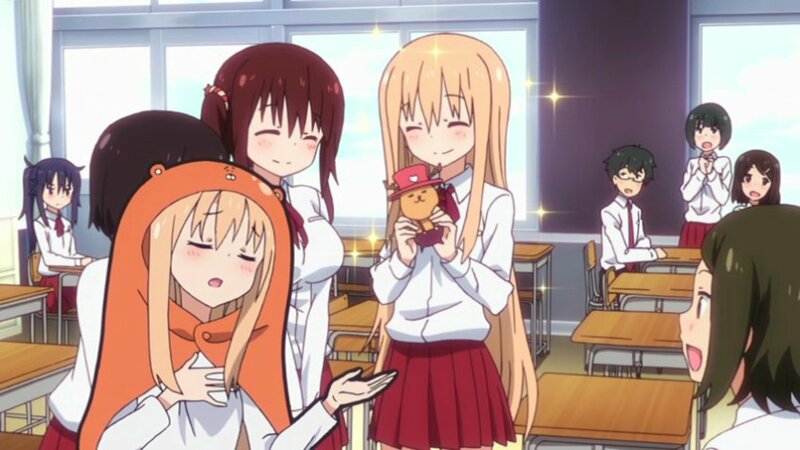 This is the story of Umaru-chan and her weird antics as she annoys the hell out of Taihei and tries to hide her otaku-side from everyone else. Umaru, Taihei, and friends will show you a one-of-a-kind and hilarious slice of their lives! A misunderstood love confession that starts it all! Sakura Chiyo finally musters up the courage to confess her love to Umetarou Nozaki. Unfortunately, Nozaki misinterprets her confession as a declaration of her being a diehard fan, so Nozaki gives his autograph to her. 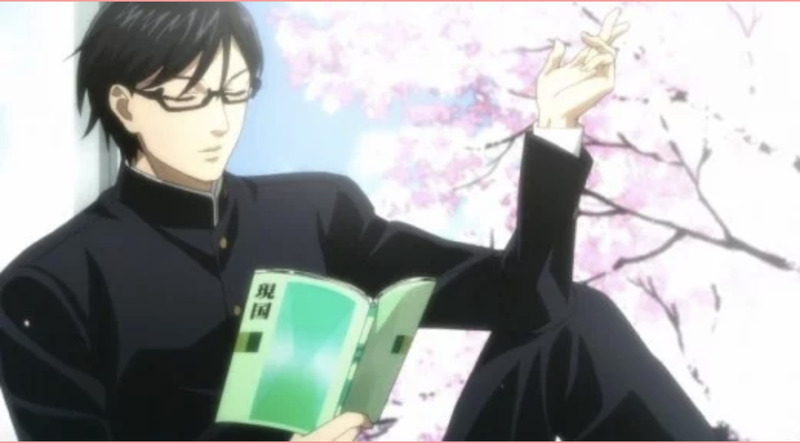 As it turns out, he’s actually a shoujo mangaka, or shoujo manga author. 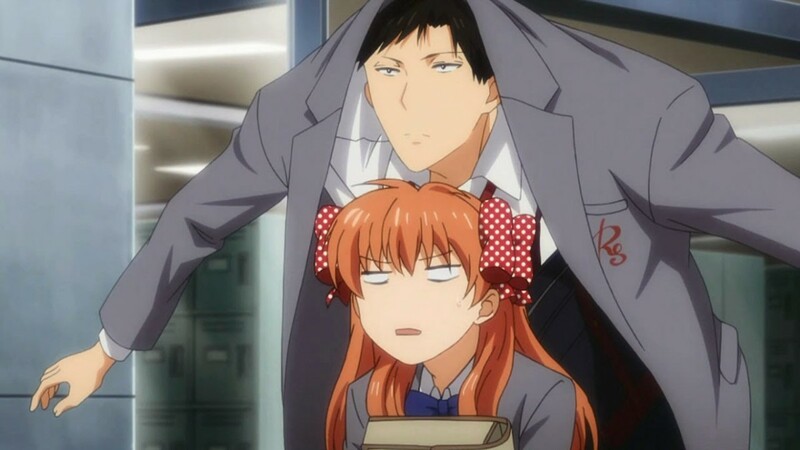 After that, Sakura gets the chance to be Nozaki’s assistant! 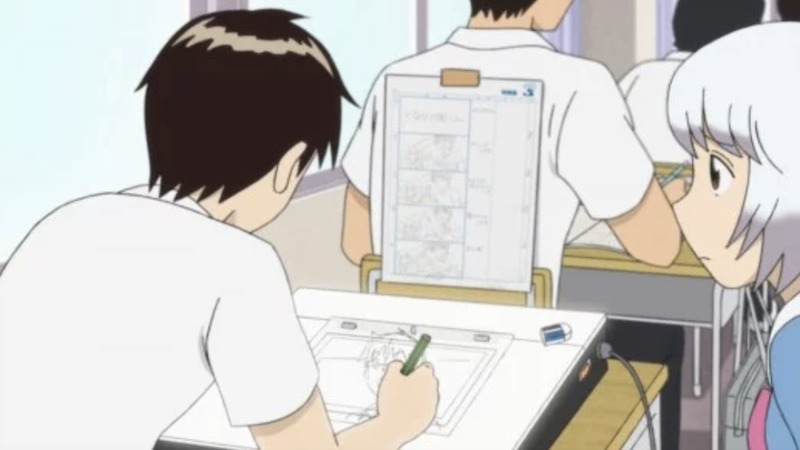 From that day, they spend their time looking for inspiration and fresh ideas for their shoujo manga creations. Their school lives are, after all, very similar to a shoujo manga themselves! Meet Koro-sensei—the newest teacher of class 3E at Kununigaoka Middle School. Unlike all the other teachers though, Koro-sensei has a weird appearance and has multiple tentacles—he’s a powerful creature who’s responsible for the destruction of a huge part of the moon. Now, as a teacher, Koro-sensei has asked the government if he could teach his students to assassinate him—and if they fail, he'll destroy the world! 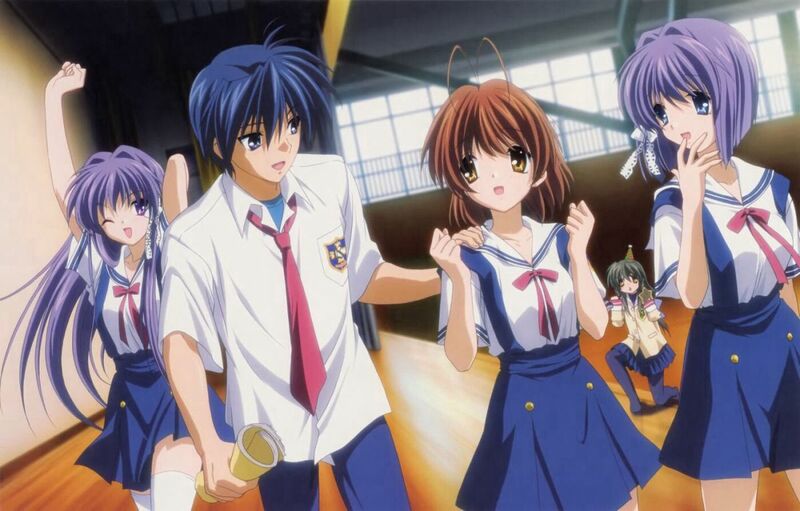 Are these anime's slice of life or are they closer to suzumiya haruhi?